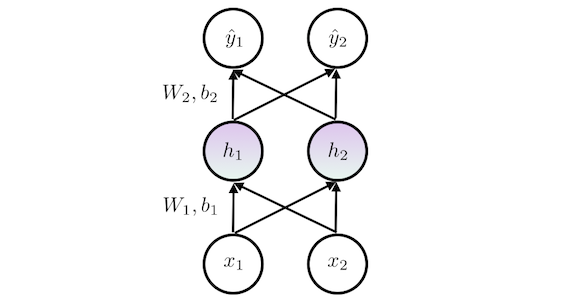 Since deep learning is so hot nowadays, I put together a notebook with a little exercise I undertook to have a better understanding of how neural networks work: modeling a XOR gate using a feedforward network with a single hidden layer. I named it Deep XOR. The derivation of all necessary equations and their implementation in numpy are included. Hopefully it may help other practitioners too.